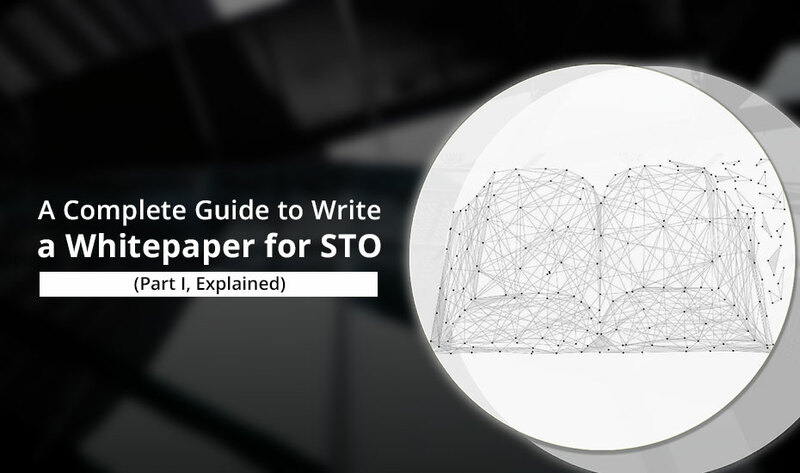 The ever-increasing interest in STO among the crypto enthusiasts is leading towards a growing demand for STO whitepaper writers. A whitepaper for Security Token Offering is the biggest marketing document of the product and if not written good can actually kill your product before it even begins. STO whitepaper must follow certain guidelines in order to keep itself on the right side of the law. For STO, legal compliance is not a luxury but a necessity in today’s crypto sphere. Clauses on Profit Expectation: The legal vetting of the product should include the profit expectations, how will it be delivered and how much risk is involved. 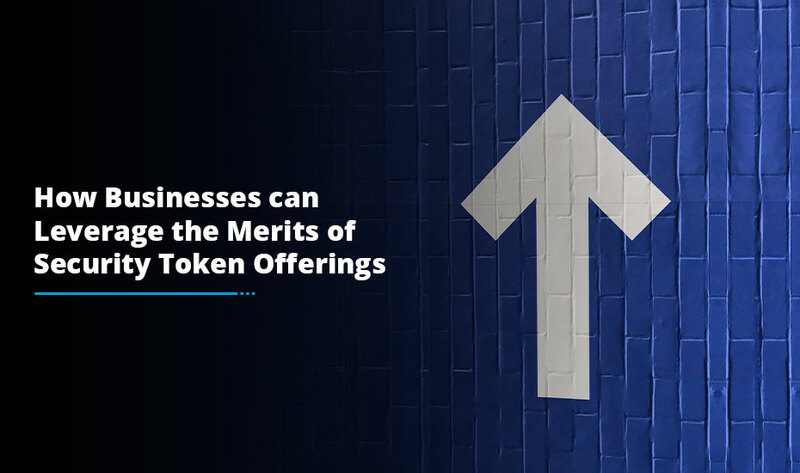 Rights and Benefits related with Token Ownership: In a Security Token Offering, the token architecture can be designed to provide rights to dividends, voting rights and ownership of the asset backing the token. Permitted Countries: Due to the equity like nature of STO, the Security Token Offering will have one or more countries omitted from the STO if a specific country is allowed. For instance, the PATRIOT ACT of the USA does not permit US citizens to make investments in Libya and other countries. So, an STO which can be invested in by the nationals of Libya cannot have participation from the US citizens. History of the Industry: Having general know-how of the industry presents a balanced picture. So, it makes sense to identify the problem to a particular area. For instance, if you are writing an STO whitepaper which is looking to solve the problems of supply chain management then talk about its mediators who delay the process and consume a great deal of the value created. Constraints of the Stakeholders: Security Token Offering reports the problems of more than one stakeholder and affects the current method of the functioning of the stakeholders. As the proposed solution will involve a learning curve and is likely to be disliked by the stakeholders, it is important that the STO whitepaper lists the current problems to remind the stakeholders of the need to improve. 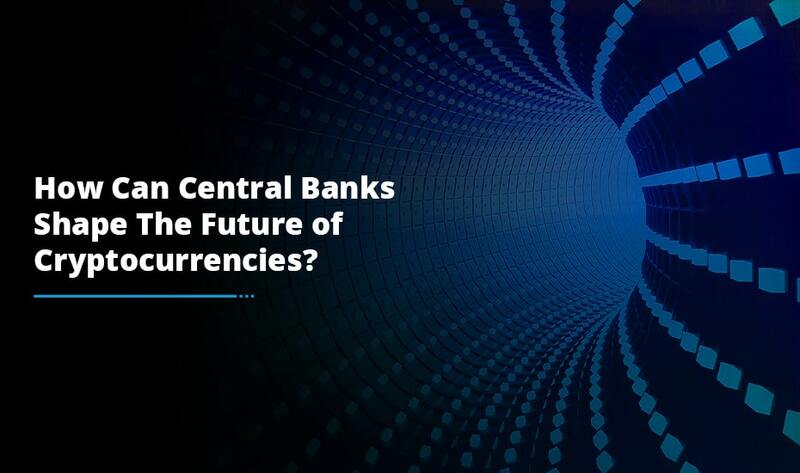 Evolving Trends in the Industry: Blockchain has never been just the only way to solve the problem instead it is one of the ways that you and your client have chosen to employ to address the issue. This section will allow you to put forth an evaluation of other solutions which can solve the problem and further present how your blockchain based solution is the ideal fit. Market Potential: For any business to prosper in the market, product/market fit is a significant requirement. Try to present facts via charts, graphics and Infographic to present the current market size, the future market size and your scalability. Solution Overview: This section must include a brief product overview. The section is likely to be comprised of various modules that communicate with each other to become a complete unit. For instance, a cryptocurrency exchange can have a portfolio, wallet and an algorithm trading module that are all linked to each other in the backend but presented as different screens on the front-end. Solution Details: This section should have all the details of your solution. For example, if you are building a tokenized offering of a solar-powered plant, your solution details must include how people can buy/sell your tokens, how will the solar-powered plant be built, how will you prevent the misuse and details of the front-end components. 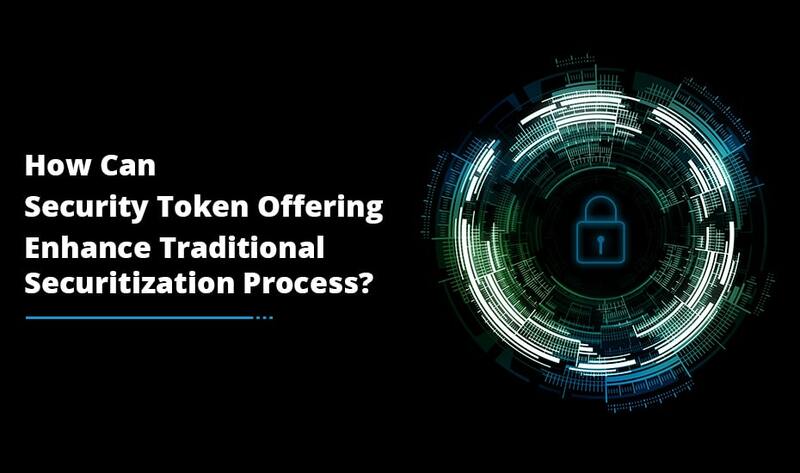 Hence, this completes the non-financial and non-technical phase of our guide to writing a cohesive and complete Security Token Offering whitepaper. However, there are some more sections to be included in this guide that can be found in the second part of this guide. So, stay tuned to get a complete picture of how you should write a whitepaper for STO that grabs the reader attention and urge them to invest in the Security Token Offering.